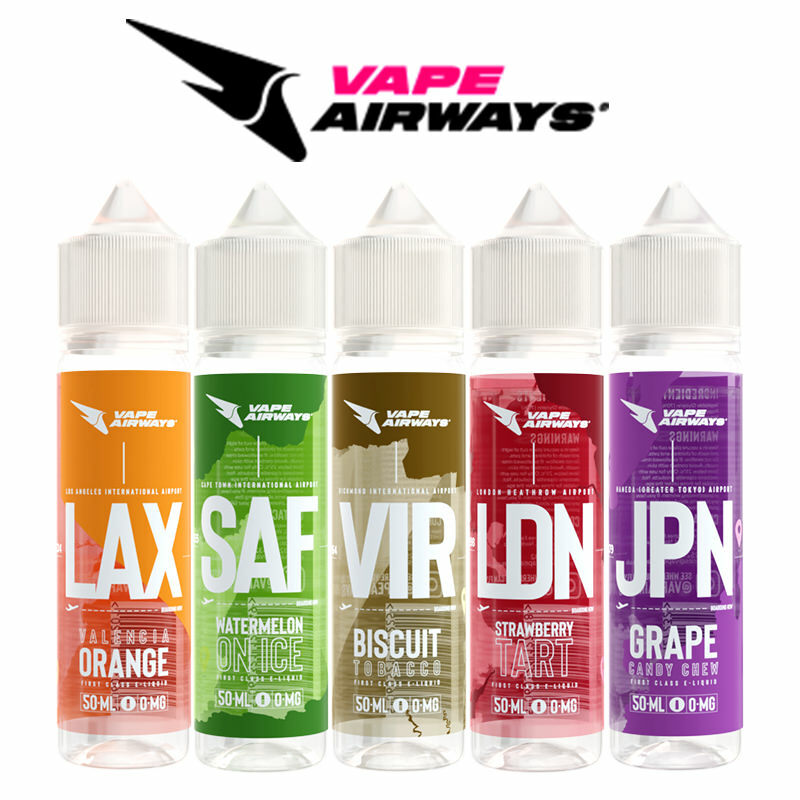 Get your vaping kicks with Route 66. 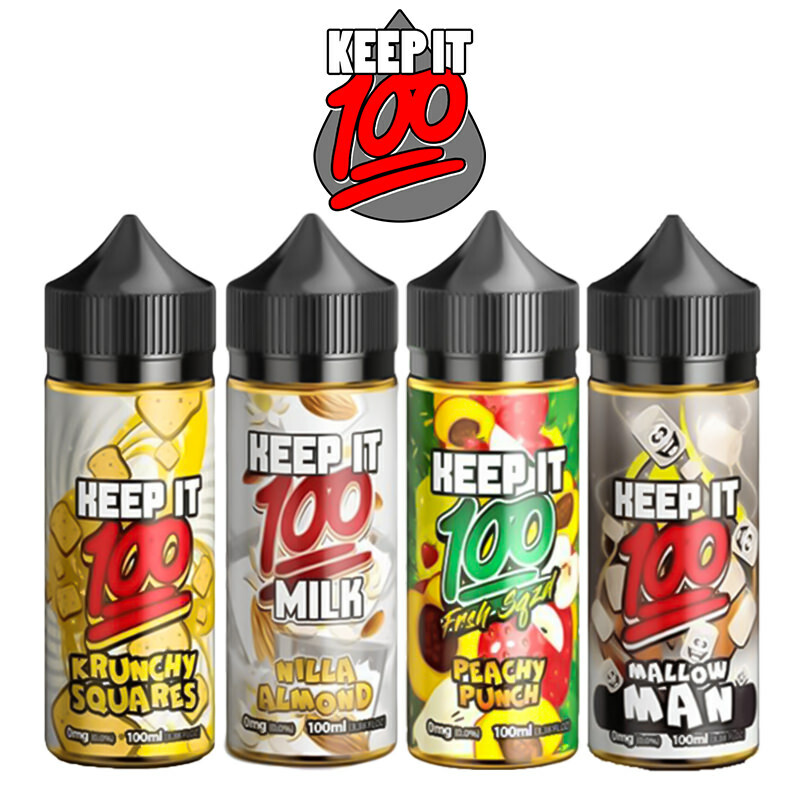 Bold and brash with flavours straight from the American Diner age this has to be the tastiest god darn e-liquid in the universe. 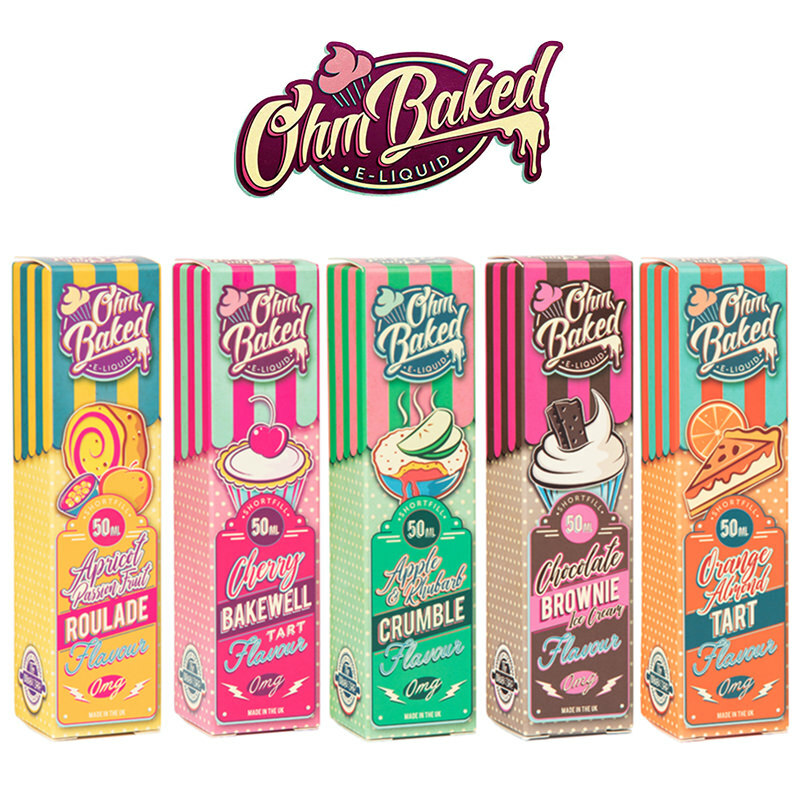 Rooted firmly in the good ole USA, R66 e-liquid flavours are bold and complex. 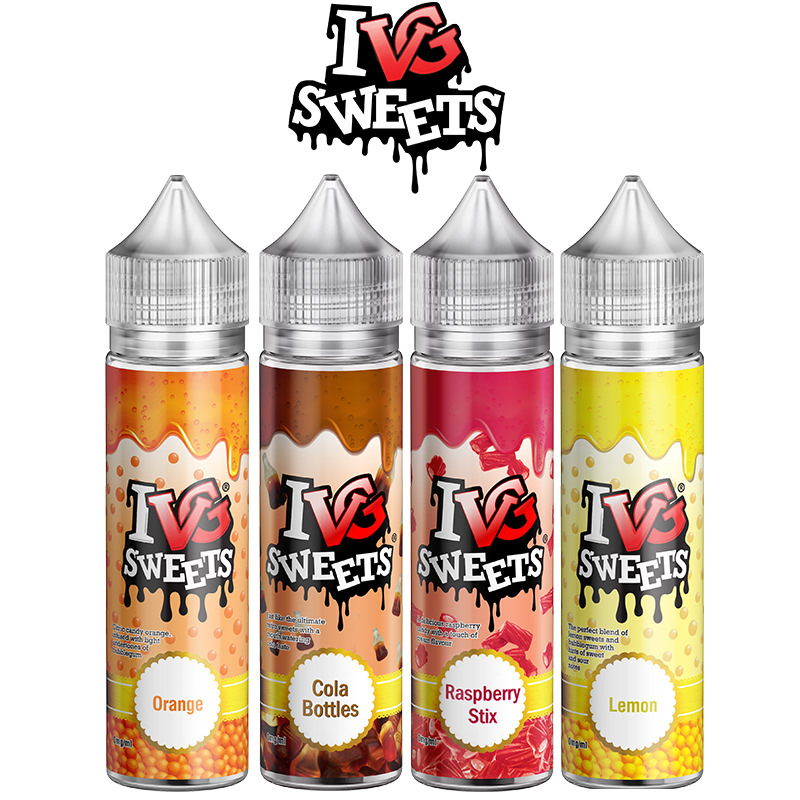 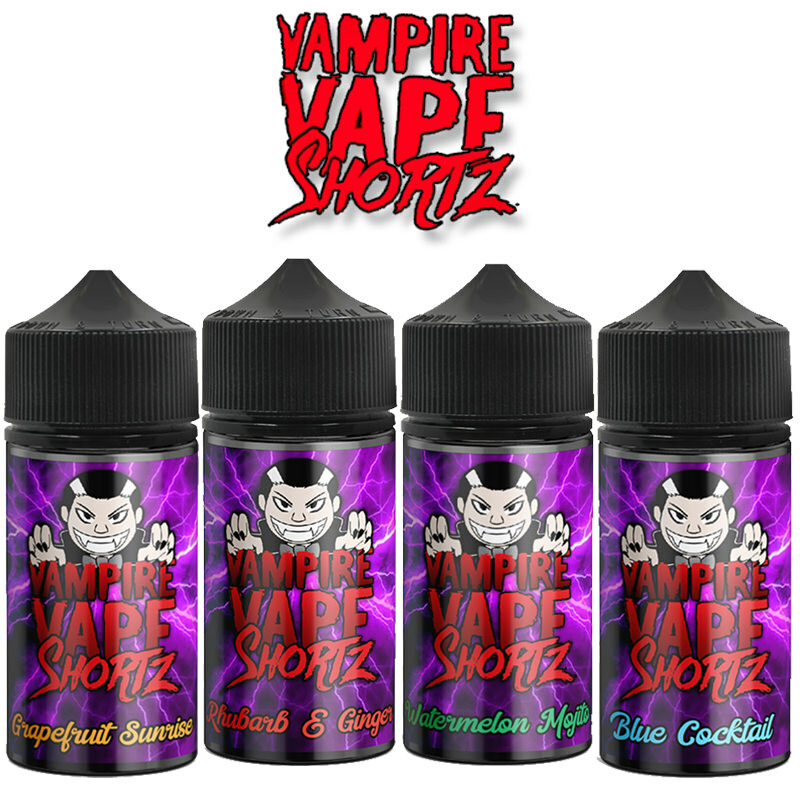 Specially selected and approved by our senior tester this is a fine addition to the Vapestreams collection.